As the fall quickly approaches, those last few weeks of summer sun are all the more precious. These are the days where we all make that fatal tanning flaw – we forget the sunscreen. The base tan is there so why the SPF? My answer is this: just because you aren't burning, doesn't mean you aren't damaging your skin (think wrinkles). Here are my tried and true sunscreen faves of 2013 to keep your skin beautifully bronzed and healthy. Safe for all skin types, safe for the environment, and fragrance free with no dyes or sulfates. 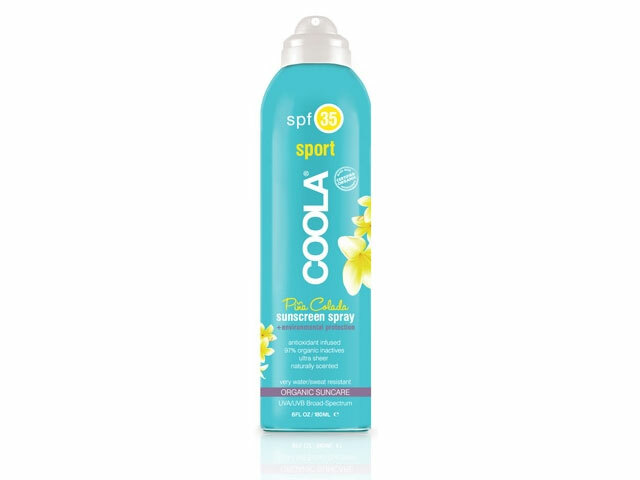 This easy spray has 35 percent less alcohol than most spray sunscreens so it won’t leave a gross residue or the tight dryness that tends to be the downfall of most spray screens. It nourishes and hydrates skin while refining texture with its Vitamin C composition. Coolest of all? All Supergoop! 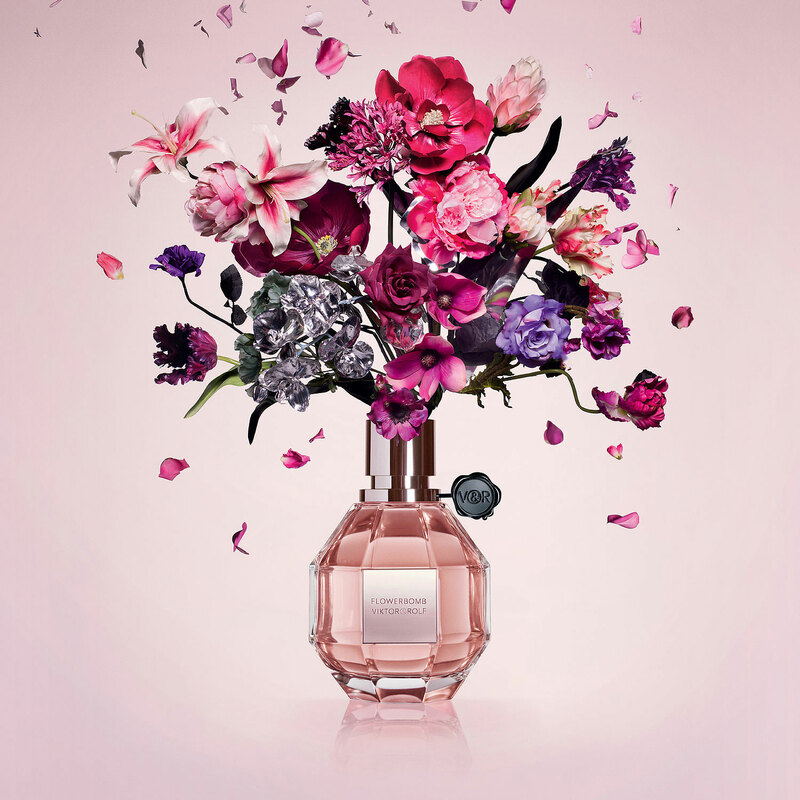 products are vegan, hypoallergenic, gluten-free, and cruelty-free. Maybe this is just because happy hour seems to be my happiest of hours but OMG this is amazing. Hands down the BEST smelling sunscreen of all time. I want to eat it but will settle for just spraying it on my body as directed. 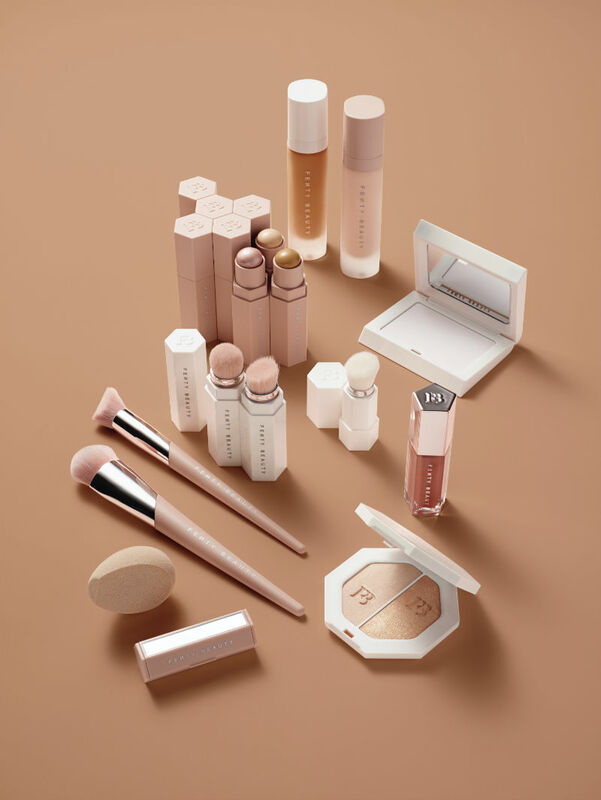 This lightweight foundation primer is perfect for getting your daily dose of sun protection while also ensuring your make-up lasts during the summer heat. Not only does this primer even skin tone and texture, but it also keeps foundation looking fresh for up to eight hours. If you are like me, the last place you probably think of putting sunscreen is the top of your hands. However, they are just as susceptible to age spots and cell damage as your face - so this product is genius. 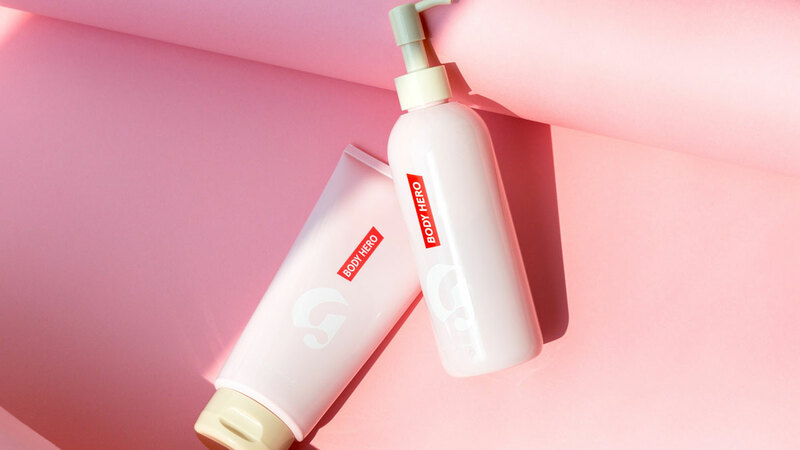 Not only does it nourish and moisturize hands without the greasy effect most hand creams have, but it also softens skin and smooths skin tone. I have been using Australian Gold for years because it always gives me the best tan without looking streaky or orange, and I have to say this product is one of my favorites. The formula includes coffee pigments that give instant color until you wash it off. So you can fake that natural summer glow even if you haven’t had too much time in the sun. 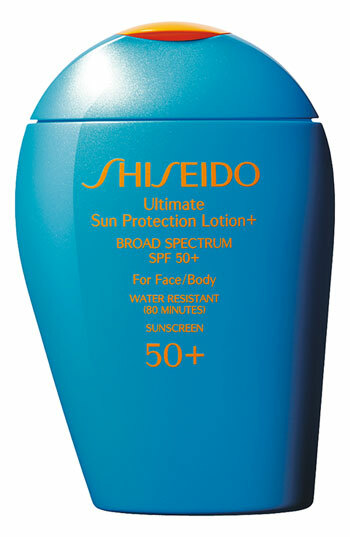 This is the best all around protection sunscreen. 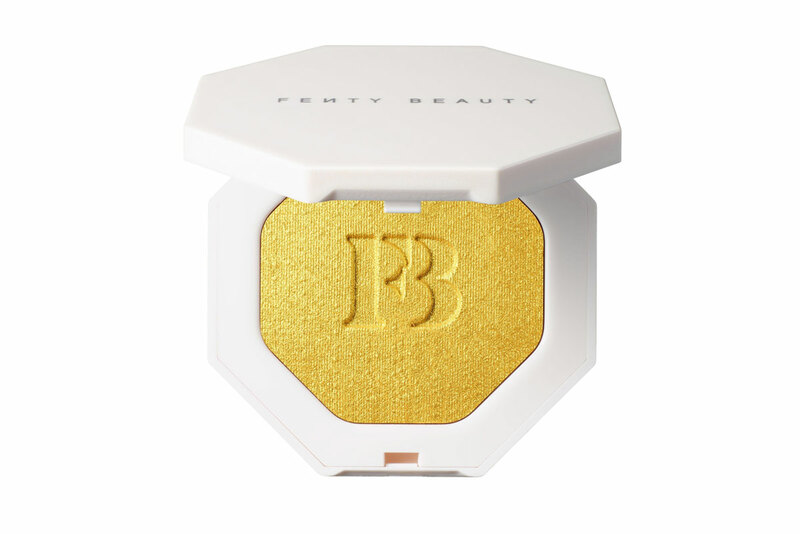 It’s great for face and body and provides full coverage even for fair skin. 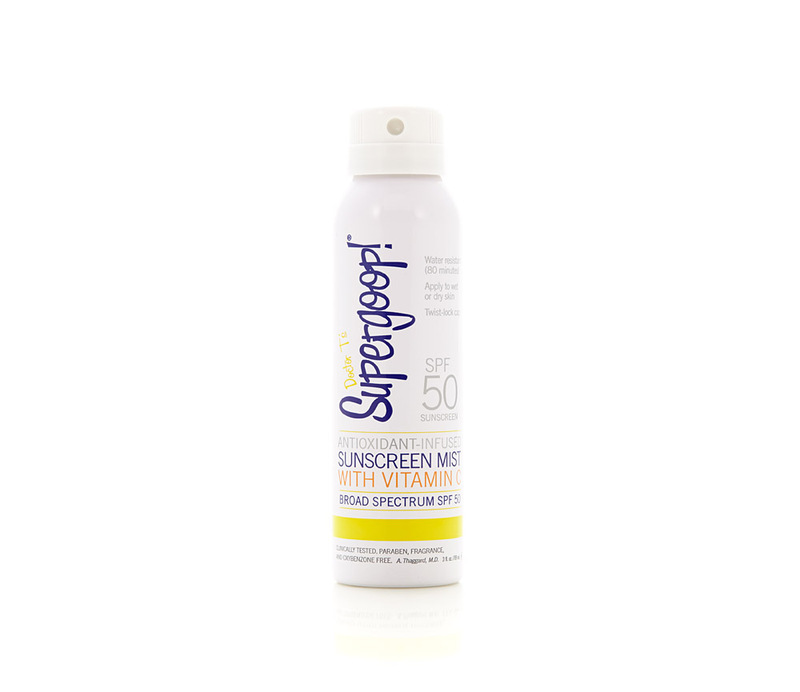 It blocks UVA/UVB rays and fortifies skin utilizing an antioxidant effect. It also is sand-proof, perspiration-proof, waterproof and PABA free. 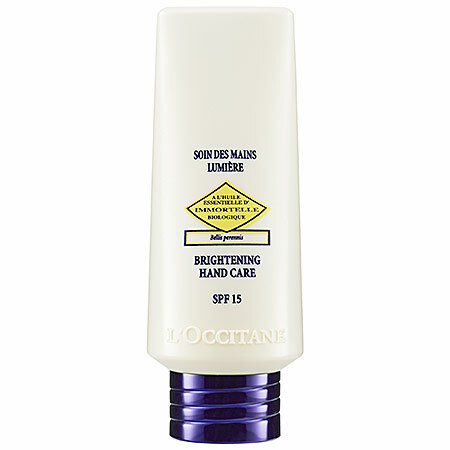 This is your summer staple sunscreen. I have very sensitive skin and being on the go constantly means I get sunburned easily unless I’m armed with SPF in my bag. 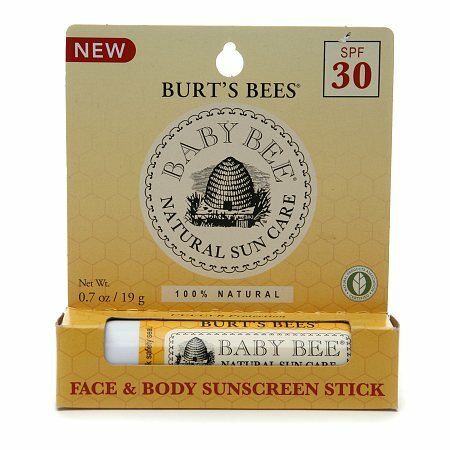 This is the PERFECT on the go sunscreen stick. 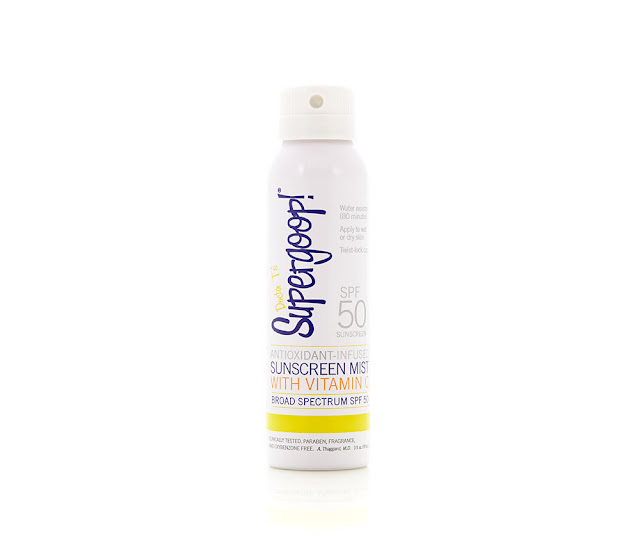 I love that it’s chemical free and absorbs easily without the sticky mess most sunscreen sticks leave behind. This one's for the tattoo lovers. The sun can be harsh on tattoos, but there's no need to worry anymore. 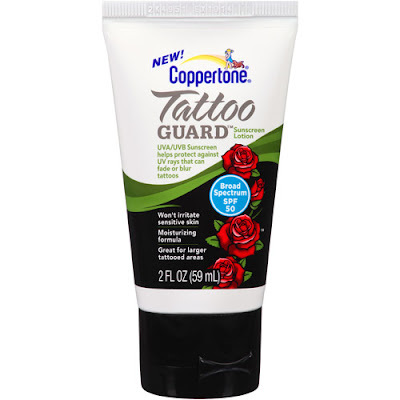 Pack this Coppertone tattoo guard in your bag and apply as needed. It's a portable lotion or stick (with SPF 50) that can help protect against UVA and UVB rays that can fade or blur tattoos.